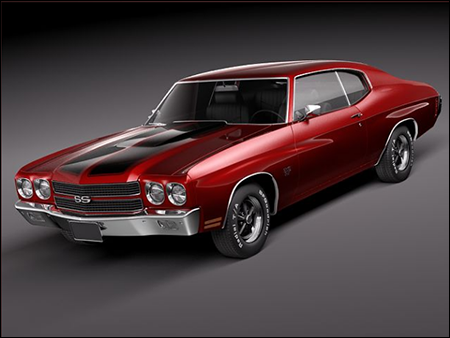 High detailed model created by SQUIR team.Ready to render at 3dsmax without any additional plugins. 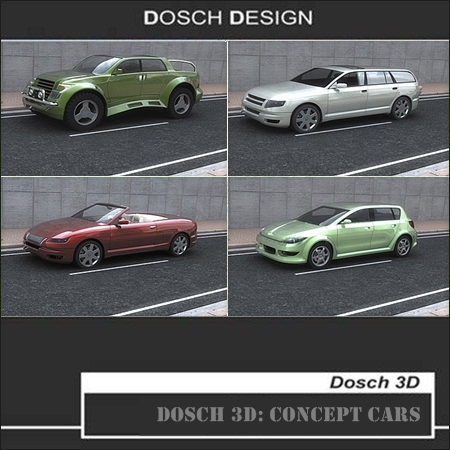 Everything is set for stock 3dsmax with stock included mentalray shadders. 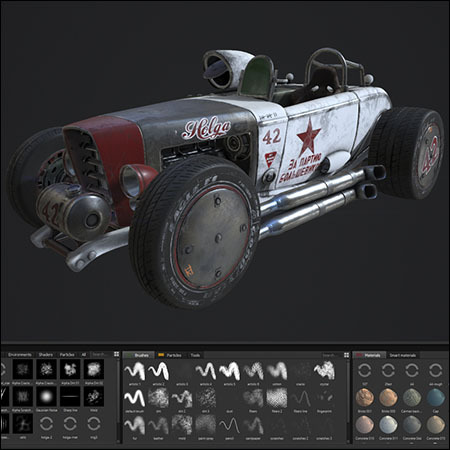 Rusky Car model, comes with fbx, obj and Substance Painter Project. 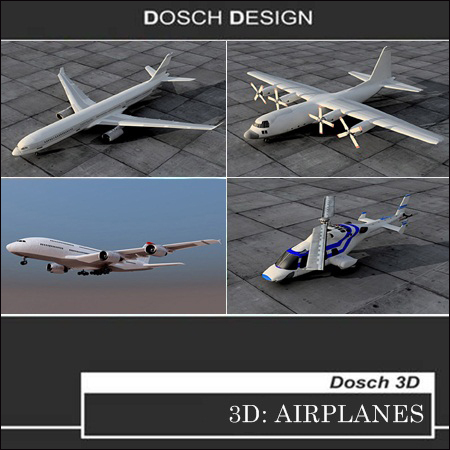 DOSCH 3D: Airplanes contains 10 very authentic and fully textured 3D-models of well known airplanes – including the Bell 222 helicopter. 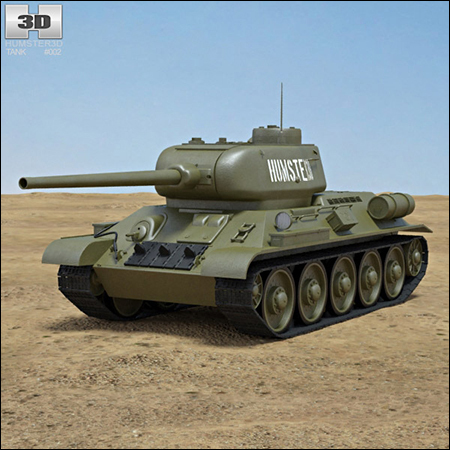 3D model of a well-known Tank T-34-85. 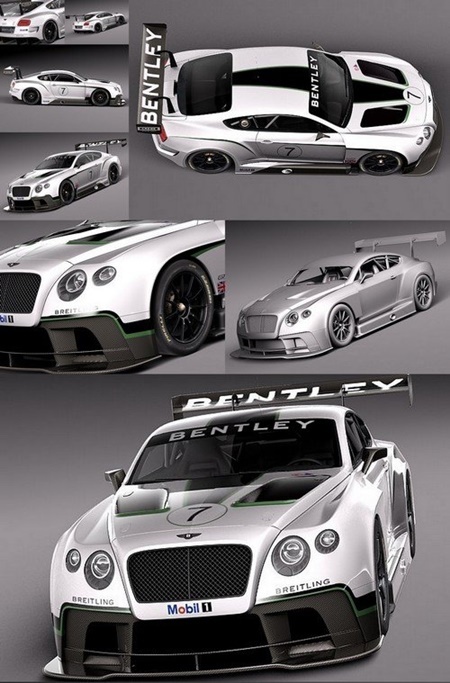 The model is made as precisely as possible, keeping all dimensions and proportions of the original model. 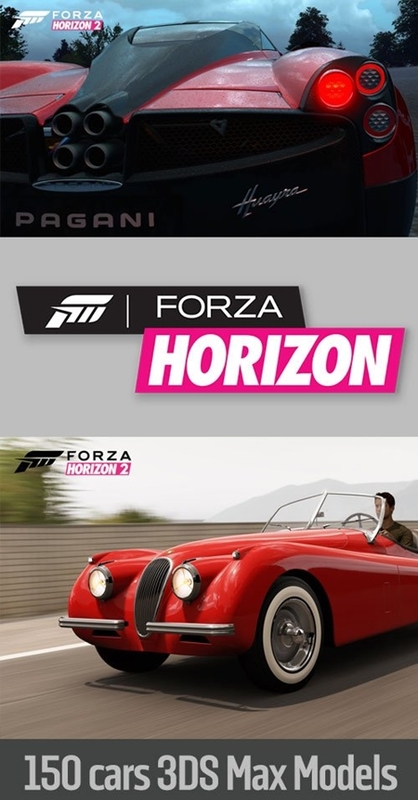 We believe that it will save you time and help you get an awesome result. 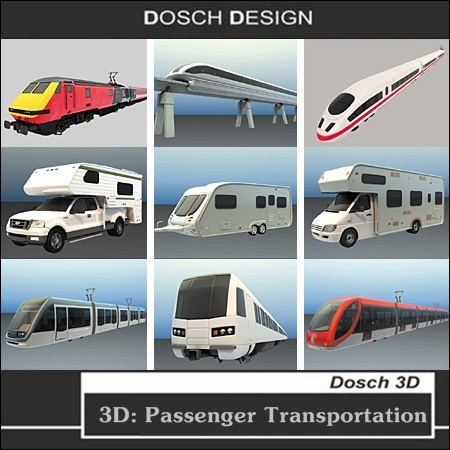 The product contains 24 detailed 3D-models of various transportation models from small 2-wheel trailer to luxury RV, from commuter train to high-speed trains and even a futuristic monorail system with MAGnetic LEVitation.